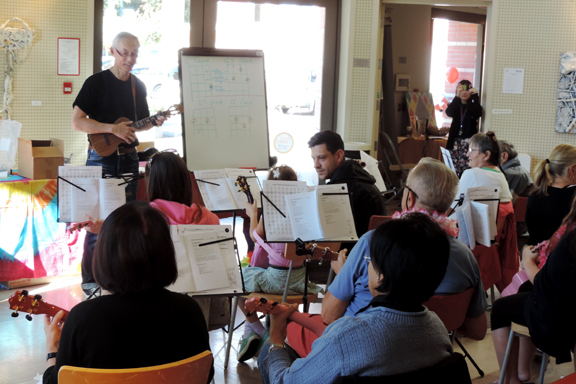 Cutie Circle volunteers (aka Cuties) will once again be offering aspiring ukulele players a free ukulele workshop series on Saturday afternoons from April 16 to June 11. Intended for absolute beginners with little to no background in music, this workshop will give participants some basic knowledge to begin a journey into music using the happiest instrument on earth! It was a fantastic experience for attendees and volunteers alike last fall and we can hardly wait to meet everyone and share the joy of ukulele this spring. Long & McQuade (Port Coquitlam) has a couple of ukuleles in stock for rent at $8/month. Please confirm with the store regarding availability if interested. Empire Music has a selection of ukuleles available via its website and has offered us a discount on the ukuleles we purchased for this workshop. Long & McQuade (Port Coquitlam) has ukuleles for sale and can offer a payment plan. Please ask for Girard Knox for more information. The Workshop Series will start on April 16. There will be no workshop on May 7 due to the May Day Parade. There will be no workshop on May 21 for the Victoria Day long weekend. Online registration began on March 15, 2016. Registration confirmation will be sent to email addresses supplied via the form below. We look forward to hearing from you. As seats are limited, we kindly ask that all who register for this workshop commit to attending all sessions. Participants with full attendance will receive a Certificate of Completion for the workshop. Due to the length of each afternoon session, the workshop is unsuitable for young children. To assist us in our lesson planning, please let us know briefly your music background. 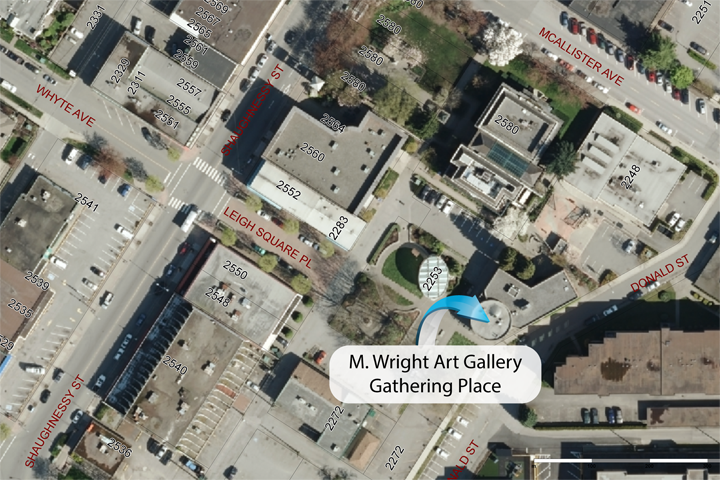 This entry was posted in Events, Posts and tagged 烏克麗麗, Leigh Square, Port Coquitlam, Workshop on March 3, 2016 by cutiecircle. Cutie Circle volunteers (aka Cuties) will be offering aspiring ukulele players a free ukulele workshop on Saturday afternoons from October 3 to December 5. Intended for absolute beginners with little to no background in music, this workshop will give participants some basic knowledge to begin a journey into music using the happiest instrument on earth! We have also acquired a few sets of ukuleles, music stands, digital tuners and textbooks (with our personal funds) for loaning to participants who do not own any equipment, upon receipt of a refundable deposit of $55. Please do not mark in (and/or damage) the loaner textbooks (otherwise the deposit will be forfeited). Participants can reserve a set when they register using the form below. Tom Lee Music (Coquitlam) has offered participants of this workshop a 15% discount on ukuleles and music books. Please contact Dallas Todd at the store and mention you are a participant of this workshop to receive a discount. There will be no workshop on October 10 for the Thanksgiving long weekend. Workshop materials will be condensed to accommodate for this closure. On October 24, the workshop will end early as we will be heading to a concert in Bellingham by one of the ukulele superstars, Jake Shimabukuro, from Hawaii. If you would like to take part, tickets can be obtained from Mount Baker Theatre while they are still available. On October 29 at 9pm or on October 30 at 12am, please watch the documentary, Mighty Uke, on BC’s Knowledge Network if you have not watched it already. On October 31, we will have a special Halloween-themed session. 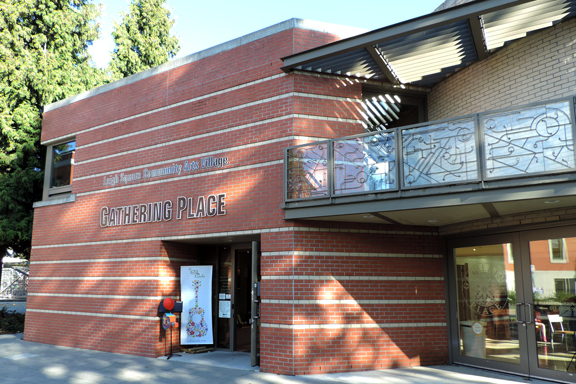 On November 28, there will be no workshop as we have just been notified on October 2 that the Gathering Place will be used to host another function. The workshop is currently full and registration is now closed. As seats are limited, we kindly ask that all who register for this workshop commit to attending all sessions. Participants with full attendance will receive a Certificate of Completion for the workshop. Due to the length of each afternoon session, the workshop is unsuitable for young children. To assist us in our lesson planning, please let us know briefly your music background. Volunteers who are registering to help with the workshop, please indicate availability in the “Music Background / Comments” box. This entry was posted in Events, Posts and tagged 烏克麗麗, Free Ukulele Workshop, Leigh Square, Port Coquitlam on September 22, 2015 by cutiecircle.